“Witchcraft” and “superstitious beliefs” are being blamed for a spate of child abductions and murders in the Njombe region of Tanzania. At least six children have been murdered for their body parts, with a number of attempted abductions also reported. Some people believe that magic charms made from human body parts are more powerful. 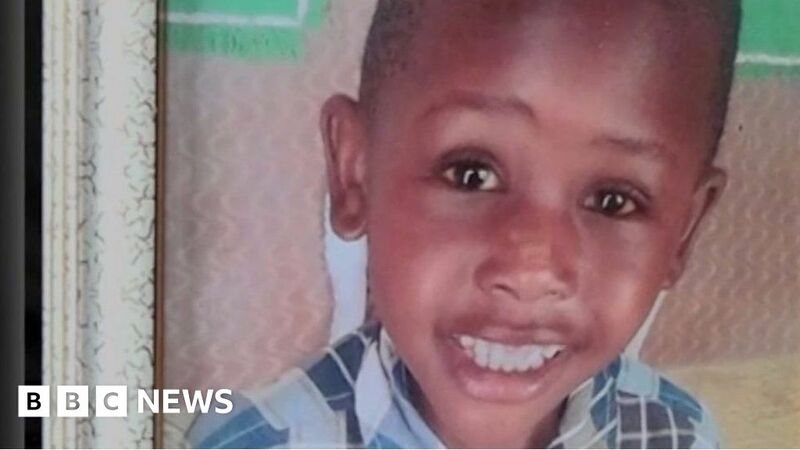 Goodluck Mfugale was just five years old when he was killed. His parents told the BBC their son had been robbed of his future.